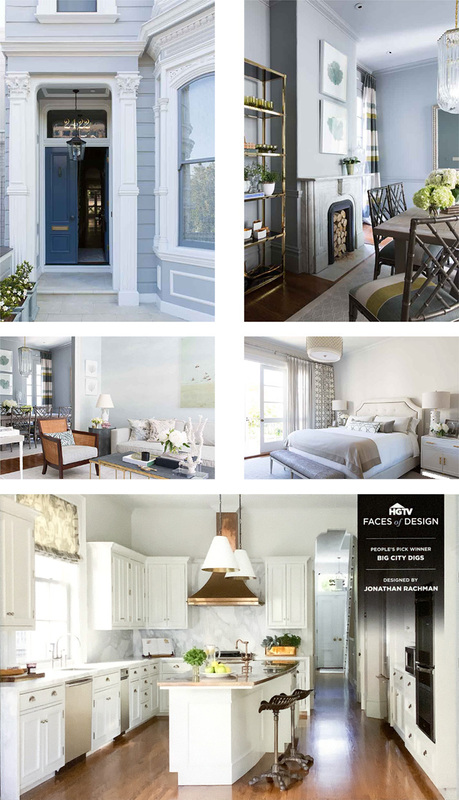 At Jonathan Rachman Design we are both proud and humbled to have been nominated and awarded as the winner of the 2018 HGTV “ ‘Big City Digs’ Faces of Design” contest. We would like to thank all of you for your constant support as well as for your vote. Jonathan always believes in designing from the heart and this award is a reafﬁrmation of that belief. Our gratitude to our Jonathan Rachman Design’s ohana, our clients, and the editors who have always been supportive of us. A place to check all things new with Jonathan Rachman Design!